I have been Pro­fess­or for Philo­soph­ic­al Anthro­po­logy and Eth­ics at Duis­burg-Essen Uni­ver­sity since Septem­ber 2009. My work centres on top­ics in metaethics, philo­soph­ic­al psy­cho­logy, action the­ory and the philo­sophy of human nature. I have also pub­lished on aes­thet­ics. 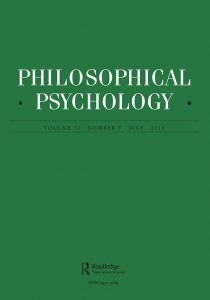 A key focus of my recent research has been the ques­tion of wheth­er empir­ic­al work, par­tic­u­larly on the – dis­tinct – human capa­cit­ies for shared inten­tion­al­ity and empathy, might help us not only to get a grip on the psy­cho­lo­gic­al phe­nomen­on of mor­al judge­ment, but also to under­stand the meta­phys­ics of mor­al oblig­a­tion itself. Although I don’t think that the truth in either of these areas com­mits us to ‘sen­ti­ment­al­ism’ in any nar­row sense of the term, I do think that the clas­sic­al Brit­ish sen­ti­ment­al­ists, in par­tic­u­lar Adam Smith, have a lot more to teach us about the issues at stake here than they are cred­ited for. Before com­ing to Essen, I taught in vari­ous capa­cit­ies at the Uni­ver­sit­ies of Con­stance, Biele­feld, Zurich and Mün­ster, includ­ing peri­ods as a vis­it­ing pro­fess­or at the lat­ter three uni­ver­sit­ies. Over sev­er­al years my research was gen­er­ously fun­ded by the Swiss Nation­al Sci­ence Found­a­tion (SNF) and the Ger­man Research Found­a­tion (DFG), who sup­por­ted work on the pro­jects Three Ways of Being For (2000–2003) and Weak­ness of Will in Prac­tic­al Reas­on­ing (2003–2005) respect­ively. In Con­stance I was a mem­ber of the inter­dis­cip­lin­ary Centre for Research on Inten­tions and Inten­tion­al­ity (2001–2005) and the DFG-fun­ded Col­lab­or­at­ive Research Centre (SFB) on Lit­er­at­ure and Anthro­po­logy (1996–1999). I am co-edit­or of the series Prac­tic­al Philo­sophy, pub­lished by ontos at de Gruyter and a mem­ber of the edit­or­i­al board of the Zeits­chrift für philo­soph­is­che Lit­er­at­ur. I am one of the found­ing mem­bers of the DFG net­work Philo­sophy of the Life Sci­ences in Ger­many. with Kurt Bay­ertz (eds.). The Norm­at­ive Anim­al? On the Anthro­po­lo­gic­al Sig­ni­fic­ance of Social, Mor­al and Lin­guist­ic Norms. with con­tri­bu­tions from: C. Ant­weiler, K. Bay­ertz, N. Enfield & J. Sid­nell, H. Glock, P. Kappel­er, C. Fichtel & C. van Schaik, N. Kompa, K. Mer­tens, M.F.H. Schmidt & H. Rakoczy, A. Reboul, N. Rough­ley, H. Stein­fath, E. Tur­i­el & A. Dahl, C. van Schaik & J. Burkart. 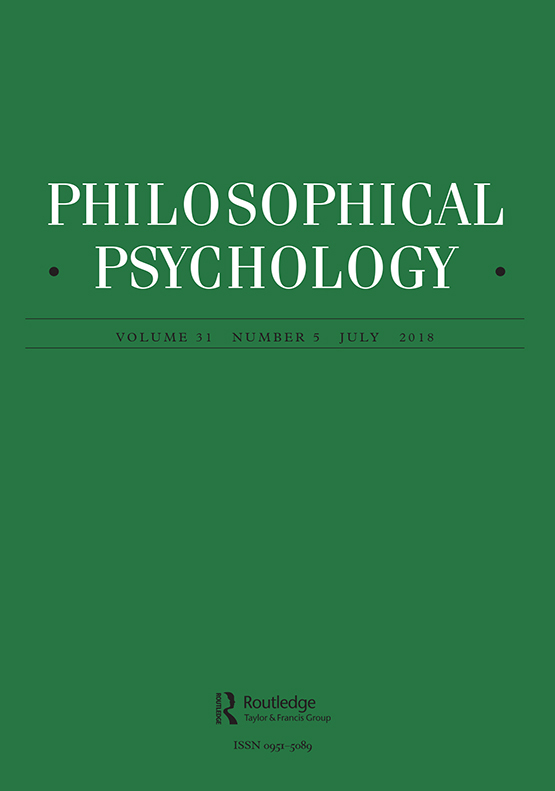 Guest edited Spe­cial Issue of Philo­soph­ic­al Psy­cho­logy. (Vol. 31, Num­ber 5, July 2018) on Michael Tomasello’s A Nat­ur­al His­tory of Human Mor­al­ity. with Thomas Schramme (eds.). Forms of Fel­low Feel­ing. Empathy, Sym­pathy, Con­cern and Mor­al Agency. with con­tri­bu­tions from: D. Bat­son, D. Bis­chof-Köhler & N. Bis­chof, L. Blum, S. Dar­wall, J. Deigh, N. Eis­en­berg, H. Maibom, N. Rough­ley, T. Schramme, M. Slote, A. Vaish. 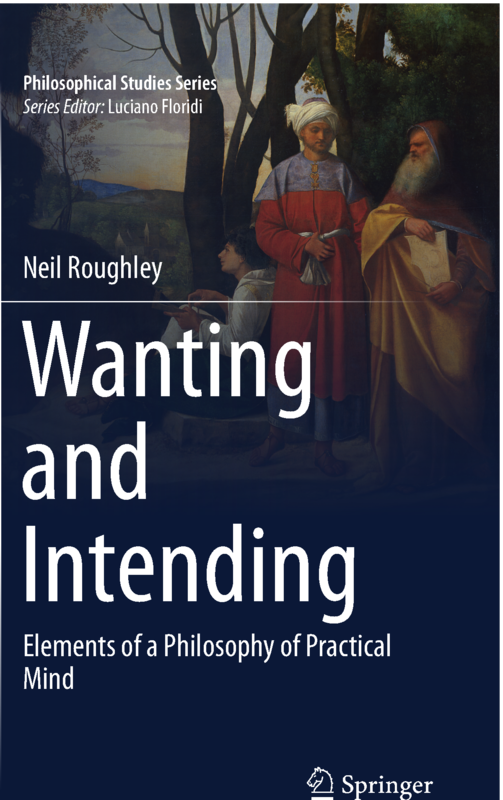 Want­ing and Intend­ing. 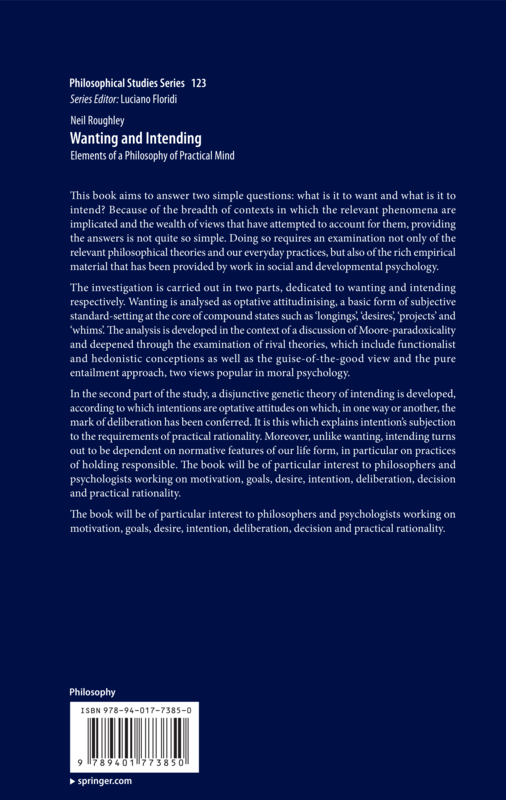 Ele­ments of a Philo­sophy of Prac­tic­al Mind . 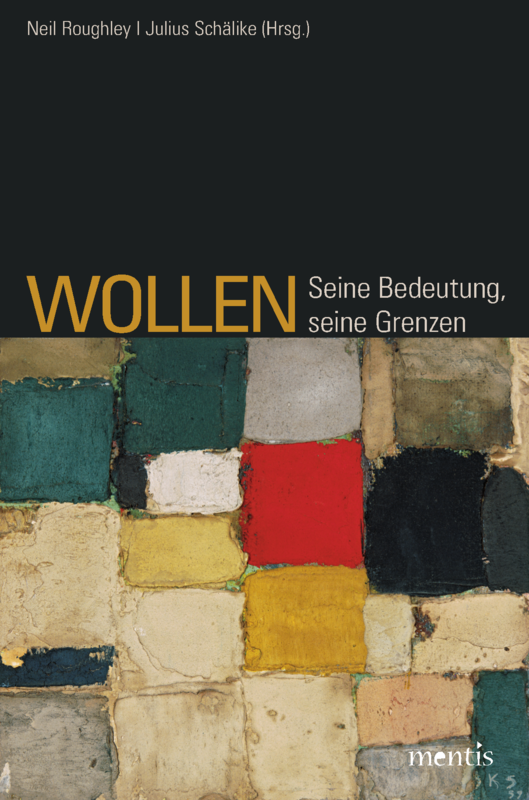 Wollen. Seine Bedeu­tung, seine Gren­zen. On Mor­al Sen­ti­ment­al­ism. New­castle-upon-Tyne: Cam­bridge Schol­ars. with con­tri­bu­tions from: M. Bet­z­ler, C. Bud­nik, K. Derp­mann, M. Gott­schalk, J. Lösch­ke, H. Pauer-Studer, N. Rough­ley, T. Schramme, M. Slote. (ed.) Being Humans. 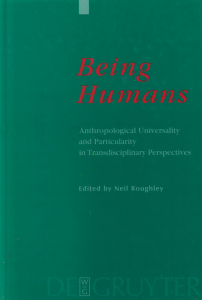 Anthro­po­lo­gic­al Uni­ver­sal­ity and Par­tic­u­lar­ity in Trans­dis­cip­lin­ary Per­spect­ives . Berlin/New York: de Gruyter 2000. (ed.) 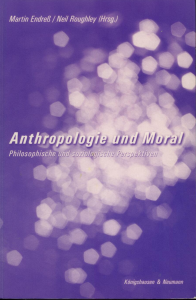 with M. Endreß, Anthro­po­lo­gie und Mor­al. Philo­soph­is­che und sozi­olo­gis­che Per­spekt­iven. Würzburg: König­shausen und Neu­mann 2000.
with A. Barkhaus, M. May­er, D. Thürnau, (eds.) Iden­tität, Leib­lich­keit, Norm­ativ­ität. Neue Hori­zonte anthro­po­lo­gis­chen Den­kens. 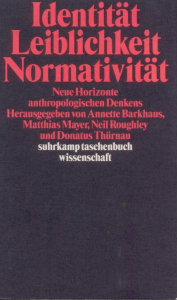 Frank­furt am Main: Suhrkamp 1996, 2nd ed. 1999. 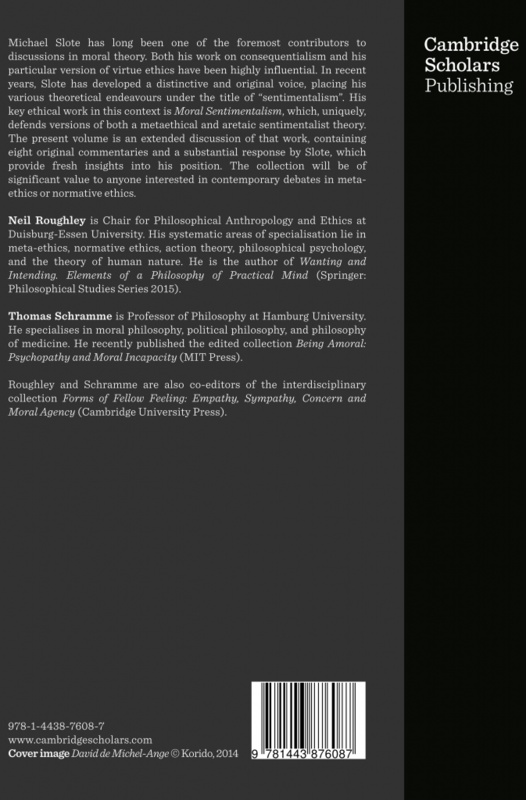 Mor­al Norm­ativ­ity from the Out­side In, in: N. Rough­ley, K. Bay­ertz (eds. ), The Norm­at­ive Anim­al. 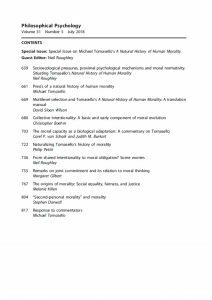 On the Anthro­po­lo­gic­al Sig­ni­fic­ance of Social, Mor­al and Lin­guist­ic Norms . Oxford: Oxford Uni­ver­sity Press 2016. In press. 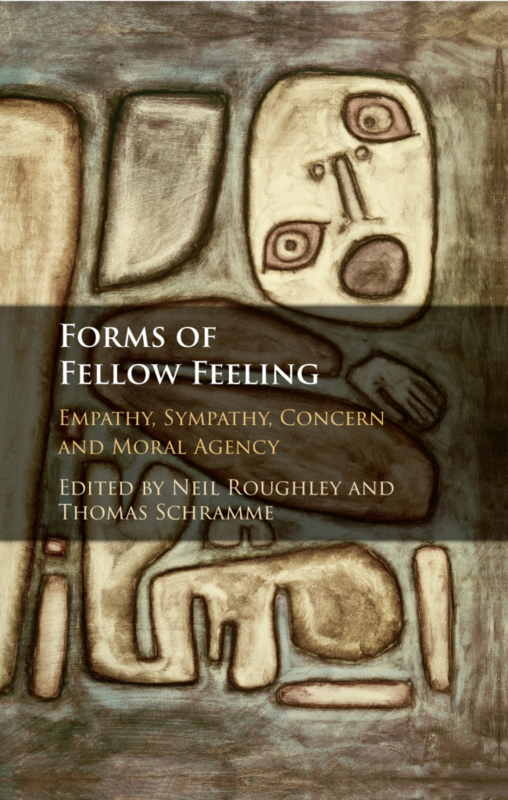 Empathy, Deont­ic Mor­al Judge­ment and Mor­al Oblig­a­tion, in: N. Rough­ley, T. Schramme (eds. ), Forms of Fel­low Feel­ing. 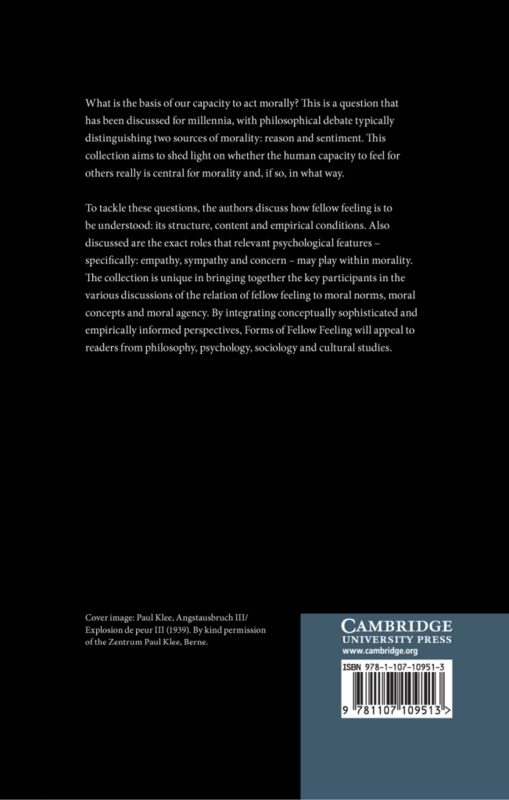 Empathy, Sym­pathy, Con­cern and Mor­al Agency , Cam­bridge: Cam­bridge Uni­ver­sity Press 2016. In press. Wollen, Emo­tion­en und das mor­al­is­che Sol­len, in: N. Rough­ley, J. Schä­like (eds. ), Wollen. Seine Bedeu­tung, seine Gren­zen. 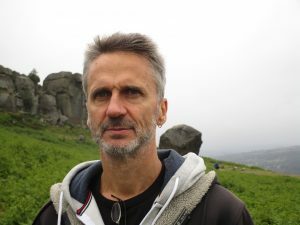 Mün­ster: mentis 2016, 175–204. 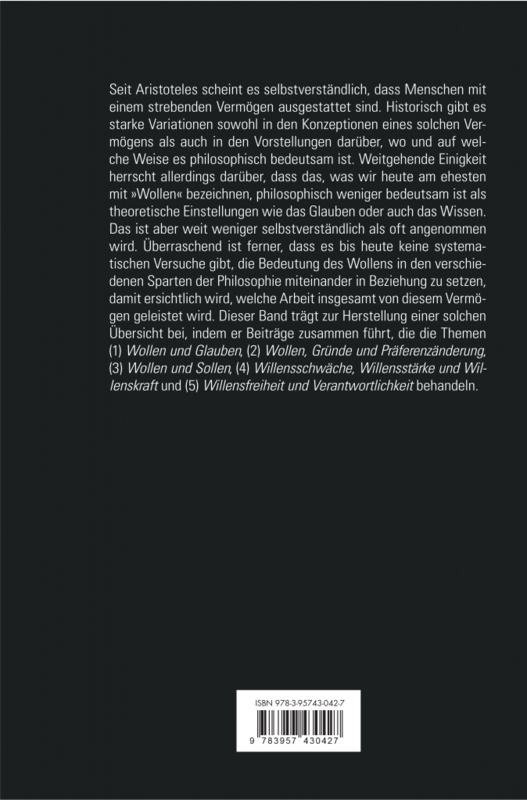 (with J. Schä­like), Zur Bedeu­tung des Wollens in der Philo­soph­ie. His­tor­isches, sys­tem­at­isches und ein Blick auf die Beiträge, in: ibid., 13–39. On the Objects and Mech­an­isms of Approv­al and Dis­ap­prov­al, in: N. Rough­ley, T. Schramme (eds. 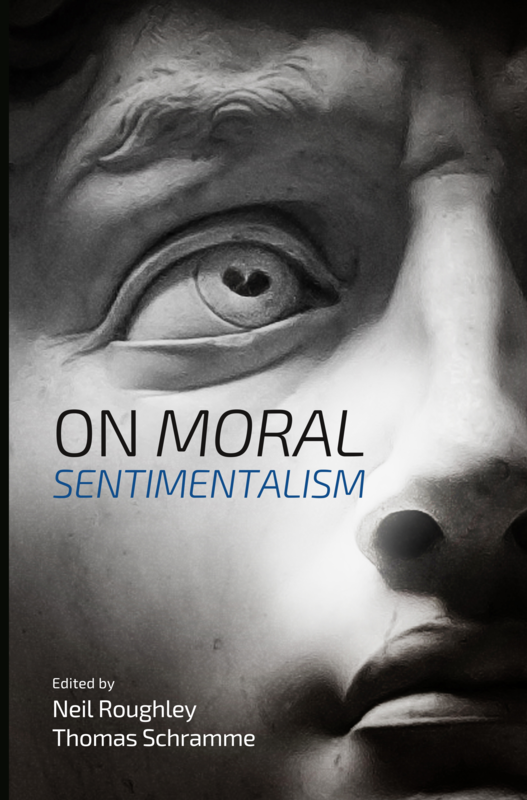 ), On Mor­al Sen­ti­ment­al­ism. New­castle: Cam­bridge Schol­ars 2015, 28–40. (with T. Schramme), Mor­al Sen­ti­ment­al­ism: Con­text and Cri­tique, in: ibid., 1–18. Fälle und Nar­ra­tion in der Mor­al­philo­soph­ie, in: L. Aschauer, H. Gru­ner, T. Gut­mann (eds. ), Fallgeschicht­en. Text- und Wis­sens­for­men exem­plar­ischer Nar­rat­ive in der Kul­tur der Mod­erne. Würzburg: König­shausen & Neu­mann 2015, 253–268.